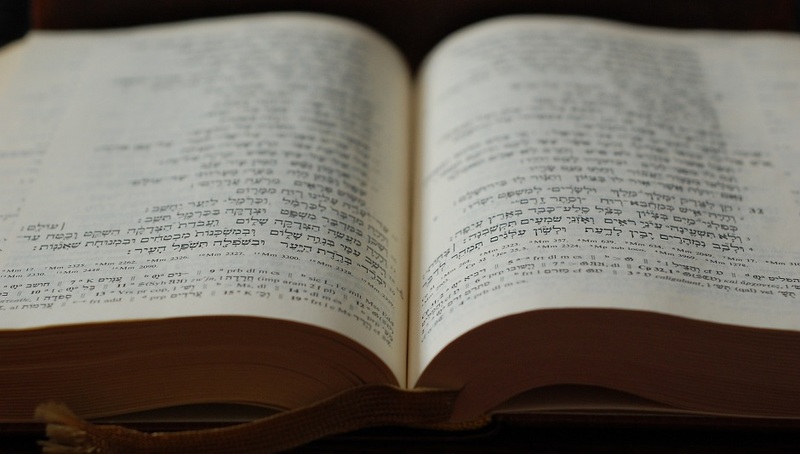 Enjoy and understand Biblical Hebrew in this week-long course with Lyn Bechtel. For those who know a little Hebrew and wish to revise and improve their knowledge or those who have no prior knowledge at all. All we ask is that you familiarise yourself with the Hebrew alphabet before you arrive! Please click here to view the full programme. Residential prices start from £600, non-residential from £440. Discount rates for clergy and students apply.